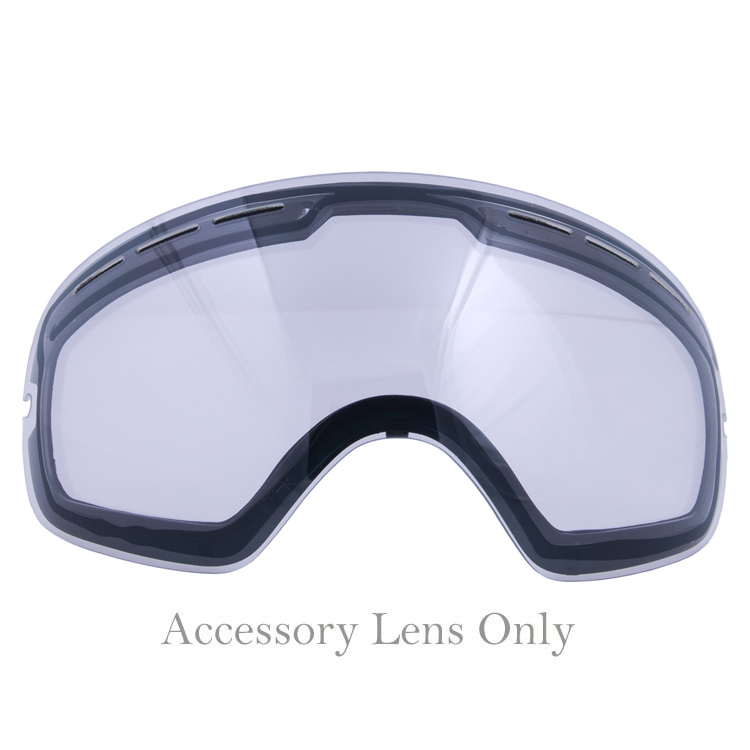 The Canyon Photochromic lens is the ultimate in goggle lens technology. A goggle lens that changes and adapts to light conditions on its own means your lens will always be perfect for the conditions you’re riding in. With the lowest latency in dimming / brightening speed and the largest VLT range of any other lens at 26%-83%, no other photochromic lens can compare. Nearly completely clear in low light conditions, this lens will instantly start to darken as the sun comes out and ensure you can always see every bump, lump, and ridge in the snow. Eliminate the guesswork for what lens to use and get a lens that does it all for you!